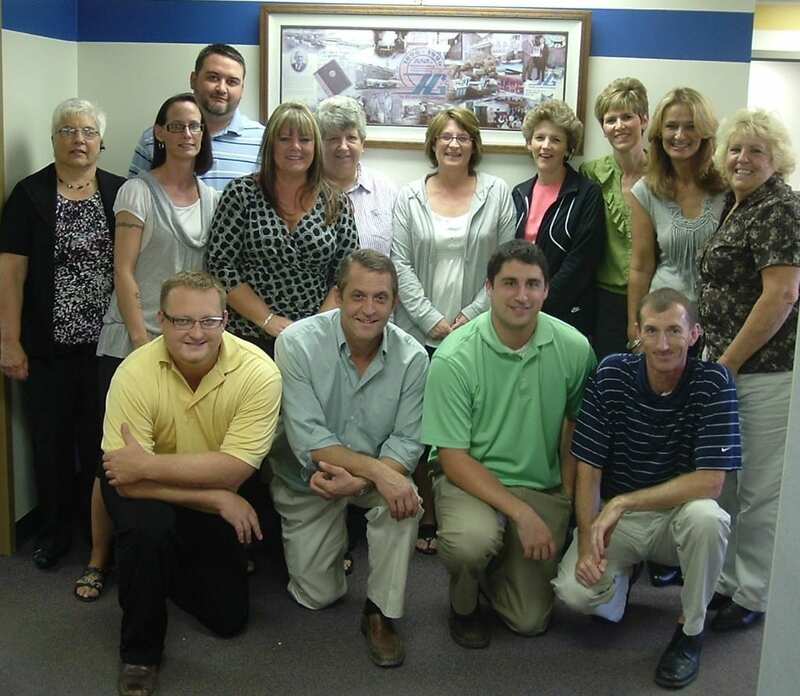 The employees of HG Logistics LLC and our parent company, Hill and Griffith, got together last week for a group shot. Hill and Griffith, a foundry supply company, has been in existence for over 100 years, and just four years ago, Hill and Griffith's president, Dave Greek Jr., started HG Logistics LLC. HG Logistics LLC is a third party logistics company specializing in providing freight services to companies shipping anywhere in the United States, Canada, and Mexico. Call 1-877-574-4744 and any of the employees pictured above will be more than happy to help service your needs.